Created by Monty Oum (born June 22, 1981) who is a web-based animator. He is known for his crossover fighting videos and is currently collaborating with Rooster Teeth Productions on Red vs. Blue seasons 8, 9, and 10. Oum attracted attention within the gaming community after releasing the hit video Haloid in 2007 on GameTrailers, which has been called, "the most interesting Halo-related fan movie in existence." The video has received more than 4 million views and is the most watched user-created content on the site. 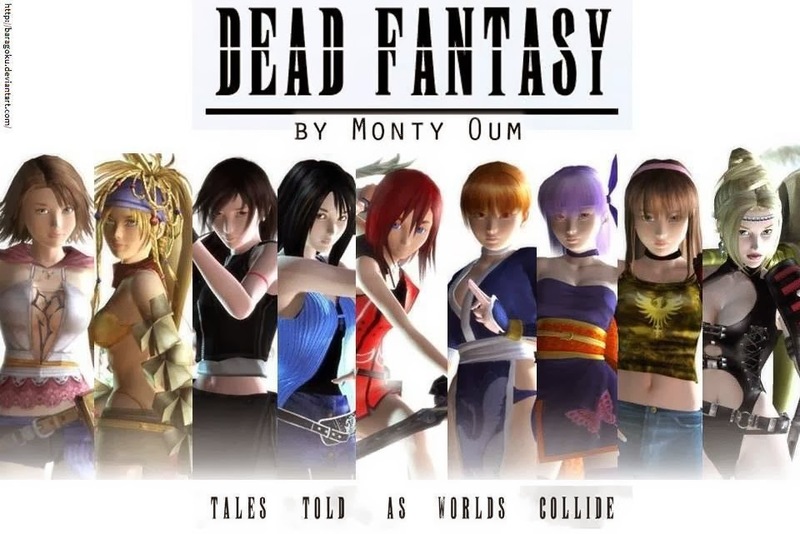 In October of the same year, he released the first video in his Dead Fantasy fan series. 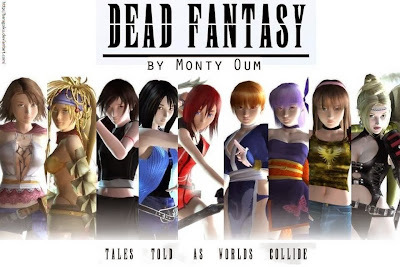 He made 5 episodes of Dead Fantasy and a preview of the sixth episode. He also created two music video spin-offs of the series. The music video were named after the songs the main characters danced to. The first music video showed all the main characters dancing to Mariah Carey's 2009 hit single, Obsessed. The second music video was similar to the first, but the characters were dancing to the 2009 single Gee by the Korean-pop girl group, Girls' Generation. Due to the day he announced that he started working for Rooster Teeth, the series has been left in a hiatus.